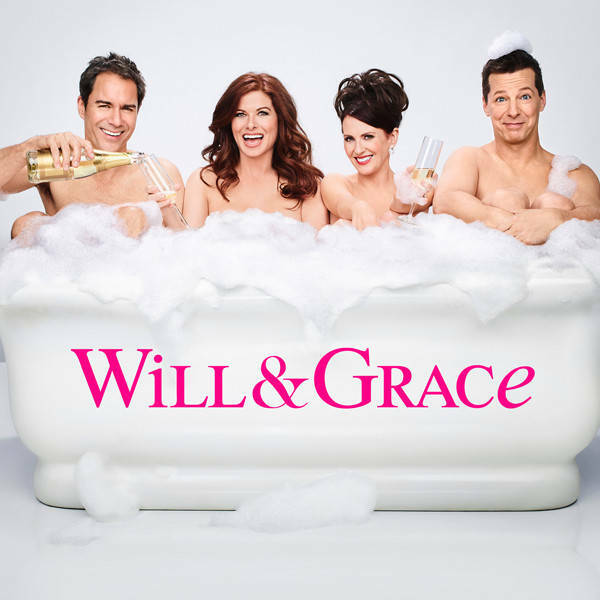 The show takes place in New York City and focuses on Will Truman, a gay man and lawyer, and his best friend Grace Adler, a Jewish woman who runs her own interior design firm. Also featured are their friends Karen Walker, a rich socialite, and Jack McFarland, a struggling actor/singer/dancer who also has had brief careers as an acting teacher, back-up dancer, cater-waiter, talk-show host and student nurse..
Will, Karen and Jack unknowingly take a hallucinogenic drug, which causes Will and Jack to wonder if they're each other's soul mate and has Karen giving her last "performance" as Mrs. Stanley Walker. Meanwhile, Grace is shocked when her high-powered client takes up with her sister Janet.